There’s a lot of talk about making the U.S. energy independent. Or getting off oil altogether. I guess anyone who believes it can easily be done has never taken the time to count how many millions of barrels of oil we import everyday. Damn do we use a lot of oil! Some say the country is in trouble because we don’t have an energy policy. That’s not true. We do have a policy. It doesn’t have a grandiose name attached to it, but for decades now, with strong bi-partisan support, the U.S. has . . . The Chevy Volt is going to have a neat little feature that will make it easier to drive in stop and go traffic. Like most cars, the Chevy Volt is going to have Park, Reverse, Neutral and Drive. But if you pull the gear shift lever back one more notch, you get a lot more regenerative braking when you decelerate. That’s one of the ways to put energy back into batteries in hybrid and electric cars. Regenerative braking makes the electric motor in the car produce electricity and that’s put back into the battery. Anyway, on the Volt, you can set the regenerative braking to be super aggressive, so aggressive in fact that in stop and go driving you can slow the car down and practically bring it to a stop without ever putting your foot on the brake pedal. All you have to do is back off the gas, which should make driving in traffic jams just a little bit easier to take. 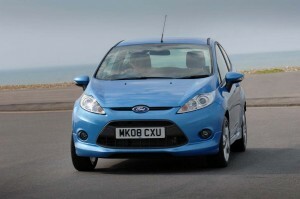 The new Ford Fiesta is a terrific small car that is going to stun a lot of the company’s competitors. I just got a chance to drive the European version of the new Ford Fiesta, which will be in showrooms here in two years time. And it’s such a good B-class car that companies like Toyota and Honda are going to have to tear it down to see what makes it so good. This car is remarkably quiet, it’s fun to drive, and the interior materials and quality are far better than cars that cost a lot more. This is the first car to come out of Ford’s new global product development process, and if this is any indication of what’s to come, Ford is going to soon have an impressive line-up of vehicles in its showrooms. Of course, the Fiesta is still two years away before it will available here, and a lot of other competitors will be out by then. But the new Fiesta is a sure sign that Ford can build cars like the best of them. Volkswagen is jumping into the small SUV segment with its all-new Tiguan. As far as compact crossovers go, it serves up top-notch driving dynamics and a powerful, smooth drivetrain. But VW is sending this vehicle into incredibly crowded waters. Just about every other automaker builds a “cute ute.” Volkswagen’s never offered anything in this segment before and most of the competition has been building these kinds of vehicles for years. So, does the Tiguan really have what it takes to compete with the segment leaders? 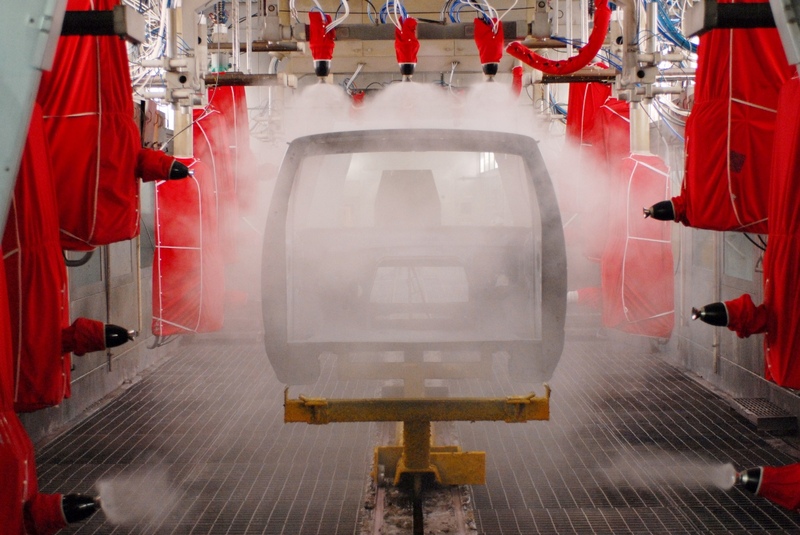 A decade ago, waterborne paint was seen as a great way to reduce emissions from assembly plants. But now the industry seems to having second thoughts. 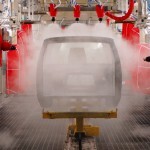 Painting cars requires a lot of paint solvents, and they give off a lot of emissions. It’s what they call volatile organic compounds, or VOCs. That’s why the industry got interested in water-based paints as a way to cut down on emissions from their painting operations. But paint experts tell me that you have to use twice as much waterborne paint to make sure it goes on right. And since even waterborne paint has solvent in it, using twice as much paint means it puts out about the same emissions. Plus, waterborne paint shops need to be air conditioned, which uses more energy. And so it looks like there will not be as much business going forward with waterborne paints, because they no longer look as ecologically beneficial as they did a decade ago. Ford is coming out with a new type of rear view mirror that eliminates blind spots, and it doesn’t use any kind of electronics. 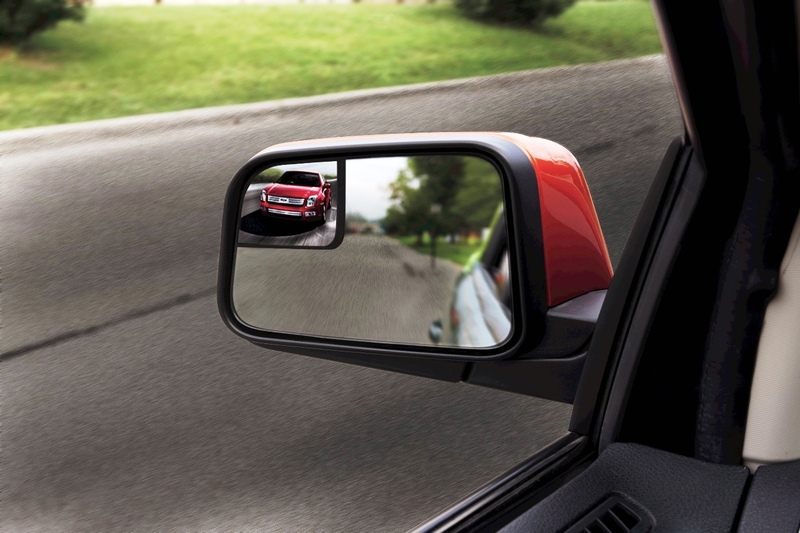 Electronic blind spot detection is all the rage as the latest in automotive safety. 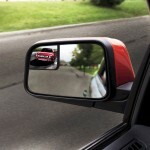 But Ford is coming out with a new kind of rear view mirror that can do the same kind of thing for a fraction of the cost. You know those little round convex mirrors that people glue onto their regular rear view mirrors? You especially see them on trucks that tow some kind of trailer. Well the Ford mirror is kind of like those, except that instead of gluing a round mirror on, Ford builds it into the rear view mirror. That way it will never fall off, or get scraped off in the winter. And Ford designed its mirror so it only reflects what’s in the outside lanes so that you will not have any problem with blind spots. AUTOMOTIVE INSIGHT: Will Chrysler do an EV with Tata? Could Chrysler end up doing an electric car with Tata out of India? Did you know that Chrysler owns an electric car company? It’s called Global Electric Motorcars, or GEM for short. And recently, Chrysler combined GEM with its in-house operations to develop electric and hybrid drive systems, which it calls ENVI, spelled E.N.V.I. Chrysler sells neighborhood electric cars, made by GEM, throughout the United States, parts of South America and in France, and it wants to expand that to other places around the world. In fact, Chrysler is in discussions with Tata to do some cross-sharing of resources. Recently on Autoline, Tom LaSorda, the vice chairman of Chrysler said they would love to do an electric city car, and that gets me wondering. Wouldn’t Tata be a perfect partner for doing an inexpensive electric city car with Chrysler? 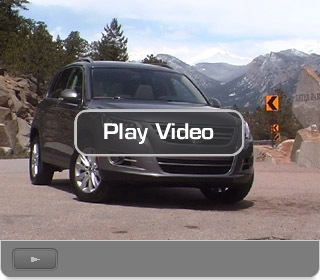 Honda has completely redesigned its midsize SUV, the Pilot, for 2009. The popular people hauler is new from the ground up and offers buyers a car-like driving experience and more interior room than last year. Honda left no stone unturned when it updated the Pilot; everything from the engine to the design theme has been tweaked. But did the company go far enough? Does the new Pilot take to the skies or is it grounded? There isn’t a whole lot of support in Washington D.C. to help the domestic auto industry these days. But there is one small concession the Feds could dole out to Detroit that would save it a lot of time and money in selling fuel efficient vehicles in the United States. Thanks to heavy fuel taxes in Europe, automakers sell a line-up of vehicles there which get great fuel economy. That’s why GM and Ford want to start building a number of their European models in the United States. But it’s going to take them a number of years to do this, with most of that time eaten up by modifying those cars to meet U.S. emissions and safety regulations. Why make them modify those cars? Why not let them build exactly what they sell in Europe over here? This is the perfect time for Congress to give the Detroit Three a temporary freeze on safety and emissions regulations. As long as a car meets the Euro 5 emission regulations and European NCAP safety standards, let them build those vehicles in the U.S. with no other modifications. 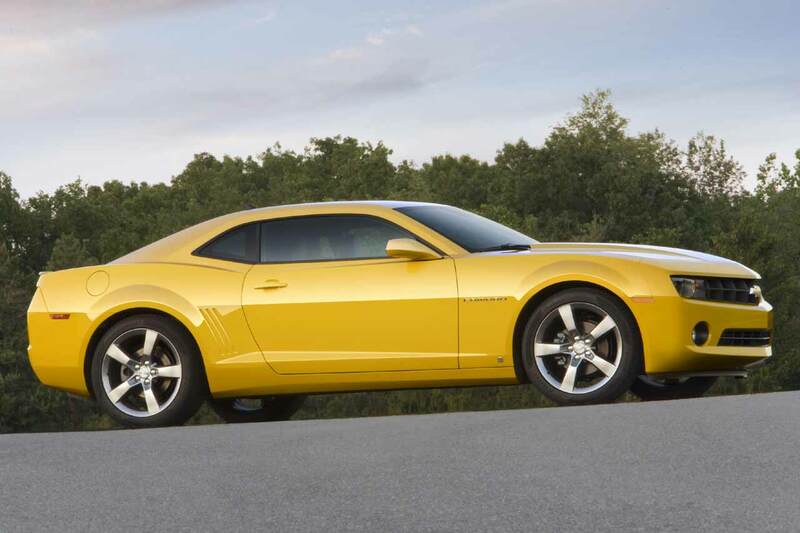 I say we give the automakers a temporary reprieve, a 5-year window, to make those Euro-spec vehicles here. After that, they would have to meet whatever U.S. standards are on the books. Just like every other commodity out there, the lithium that goes into making advanced batteries for plug-ins and electric cars, is going to see a big price hike. 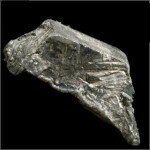 The global demand for lithium is about to go up dramatically because car companies need it to make advanced batteries. China is buying up all the lithium it can, and it’s developing its own sources, which are mainly located in Tibet. Hey, maybe that’s another reason why China is so keen on keeping Tibet. 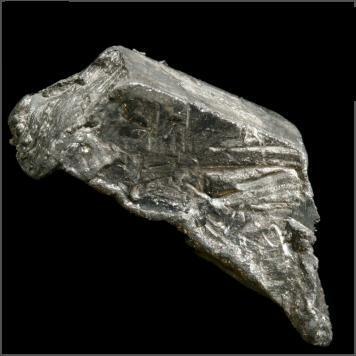 Anyway, lithium is kind of like oil shale. There’s a lot of it out there, but it’s not easy or cheap to get at. As a result, global supplies are tight and prices could be ready to start climbing a lot. So far, lithium is not traded on any commodity exchange, but plans are in place to do just that. And you watch, once lithium starts to get traded like any other commodity, and once investors realize how much the auto industry is going to need it, prices have no where to go but up.